Discover how you can have your share at this immersive 2 hour Workshop taught by Greg Secker’s Senior Trader. He will show you Greg’s professional trading strategies, simplified to work for you. 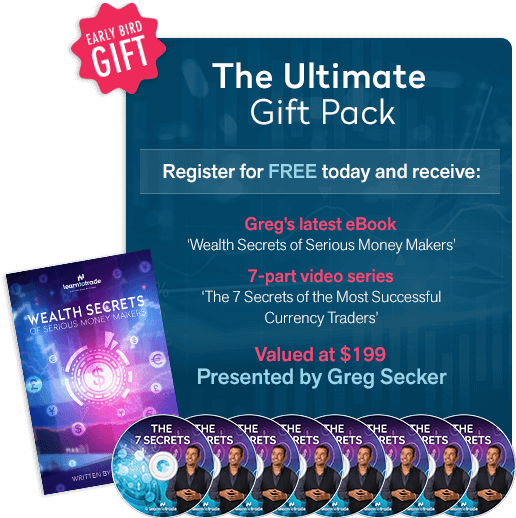 Learn the exact trading strategies and risk-management tools developed and used by Multi-Millionaire Greg Secker himself.